Blender Bottle Sportmixer Sleek Bottle – 28 oz. 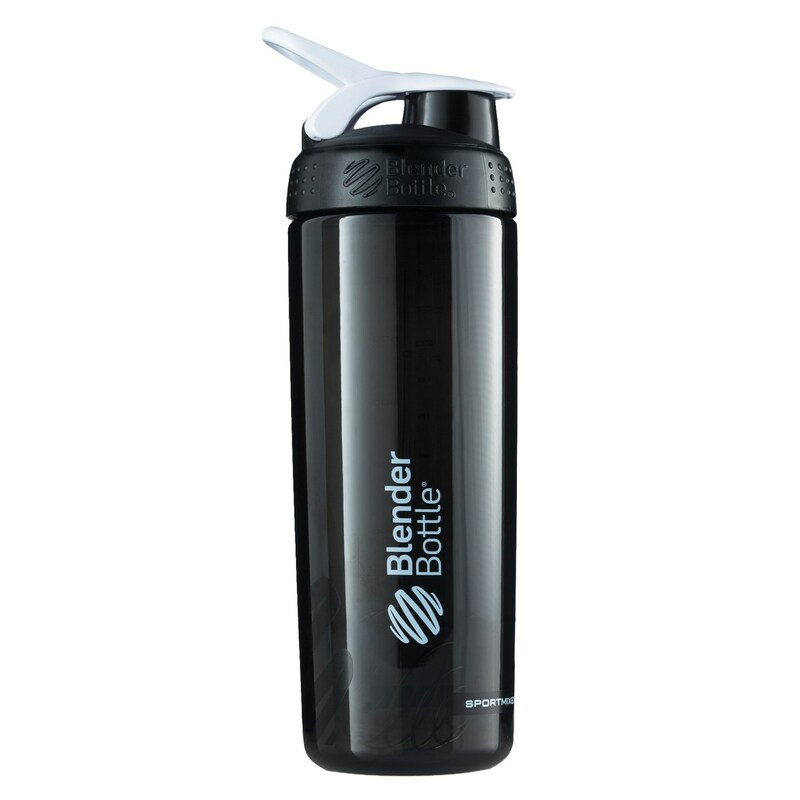 Blender Bottle Sportmixer Sleek Bottle – 28 oz. Sportmixer Sleek Bottle – 28 oz. Closeouts. The Blender Bottle Sportmixer Sleek bottle features a BlenderBall® to mix in your favorite supplements, protein powders and more with minimal effort.